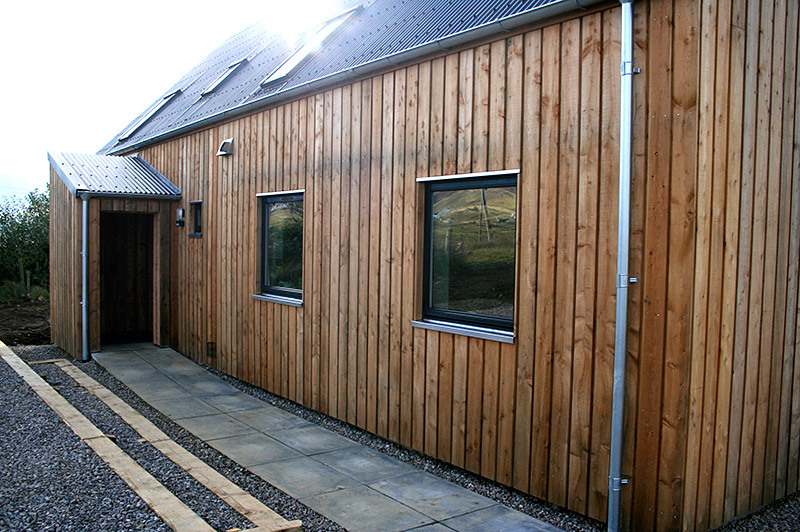 At Cromartie we only use responsibly sourced Scottish wood. 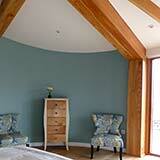 The main types we use are Larch, Oak, Elm and Douglas-fir. 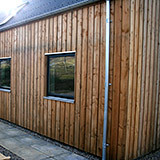 Larch is a conifer native to Scotland and grows from 15 to 50m in height. 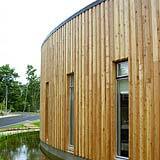 Although a conifer, the larch is a deciduous tree and loses its leaves in the autumn. 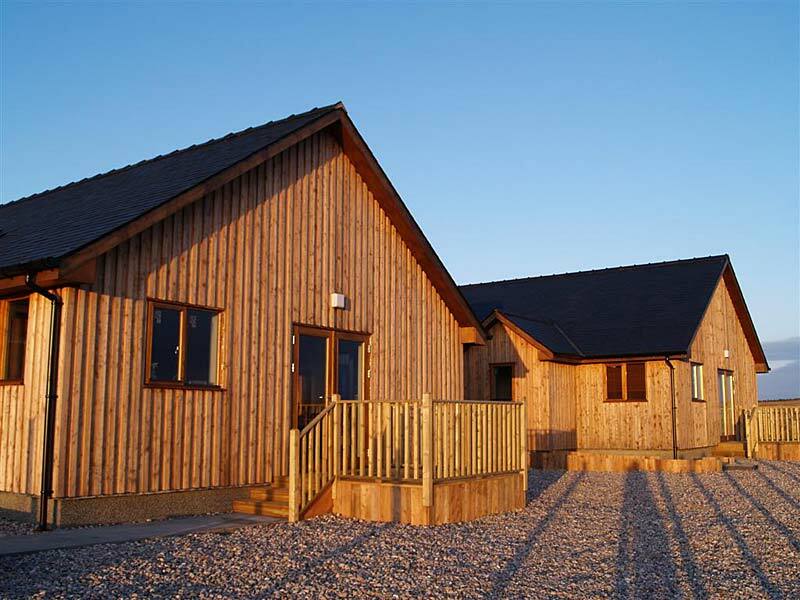 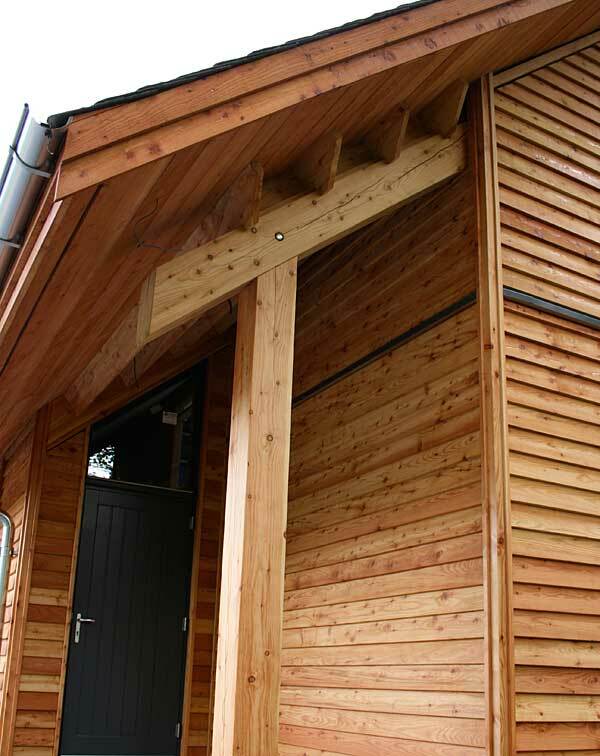 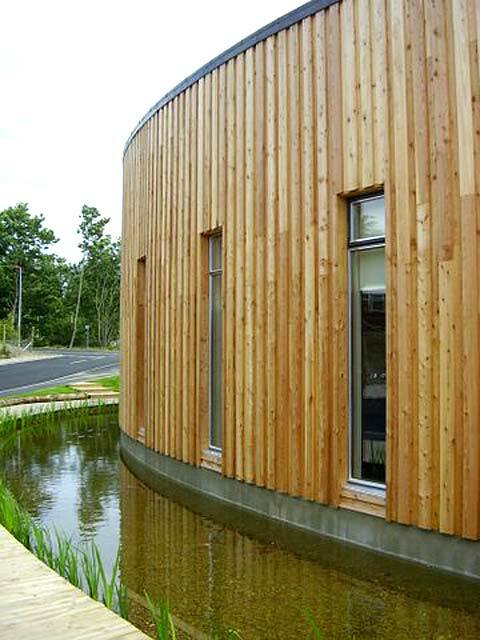 Valued for its tough, waterproof and durable qualities, Larch is ideal for use as a building material, it's distinctive and attractive knots make it perfect for pillars, beams and the exterior cladding of buildings. 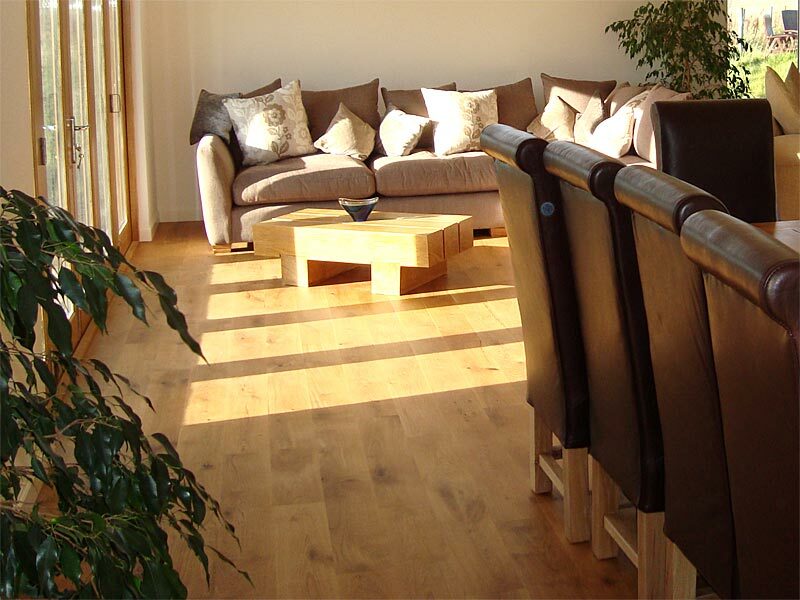 With hundreds of species, Oak is an extremely popular wood native to Scotland. It is hard, open grained, heavy, tough and strong. 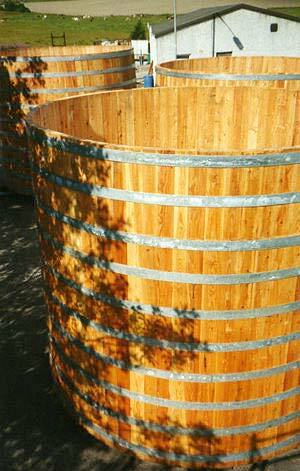 It is durable even in contact with moisture. 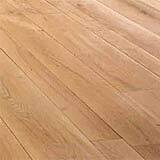 Oak wood is commonly used for furniture making and flooring, timber frame buildings and for veneer production. 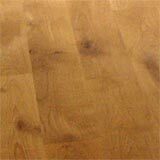 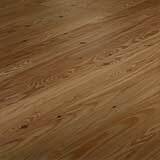 Elm has a rich, brown colour, highly grained and resistant to moisture. 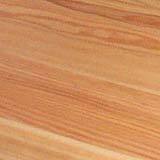 Although popular for building furniture, Elm commonly gets used for construction, particularly in wet conditions, like fish ladders, sluice gates and other submerged structures. 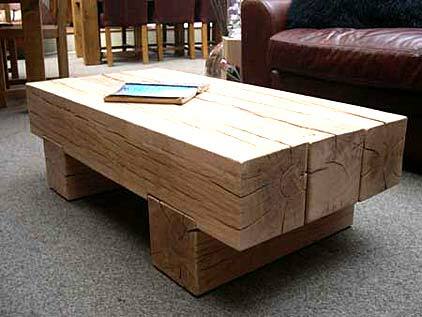 In the past, these properties made Elm perfect for coffins! 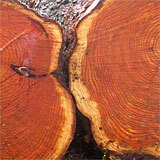 The common name Douglas-fir honours David Douglas, the Scottish botanist who first introduced the tree into cultivation at Scone Palace in 1827. 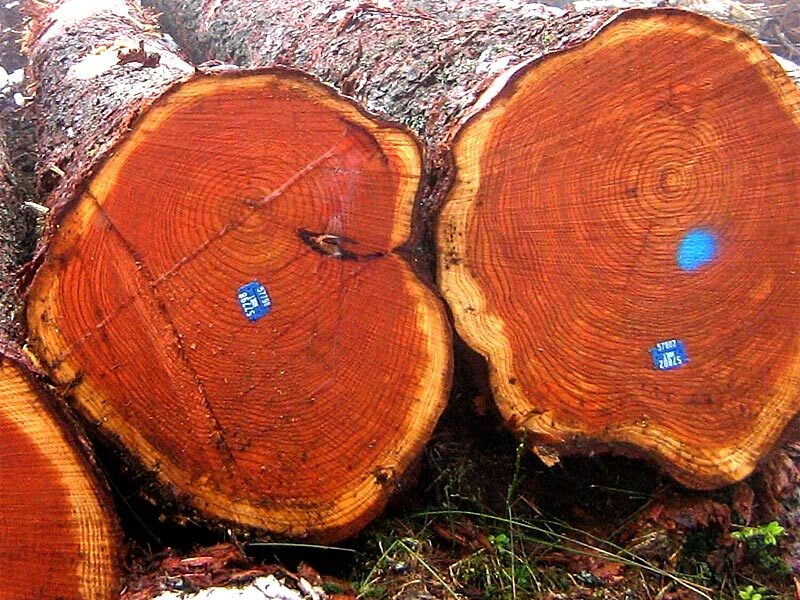 Most people would recognise a Douglas-fir as a Christmas tree. 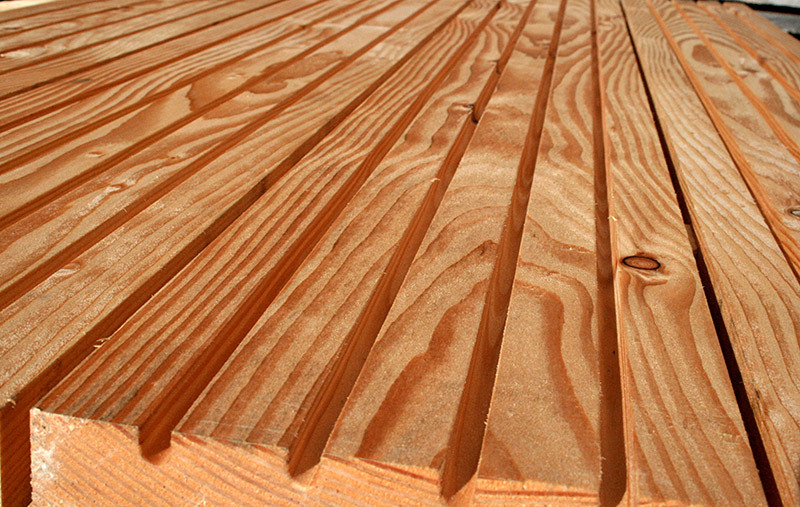 Douglas-fir wood is used for structural applications that are required to withstand high loads, therefore it is gets used extensively in the construction industry. 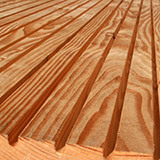 We use it for pillars, beams and other supporting structures. 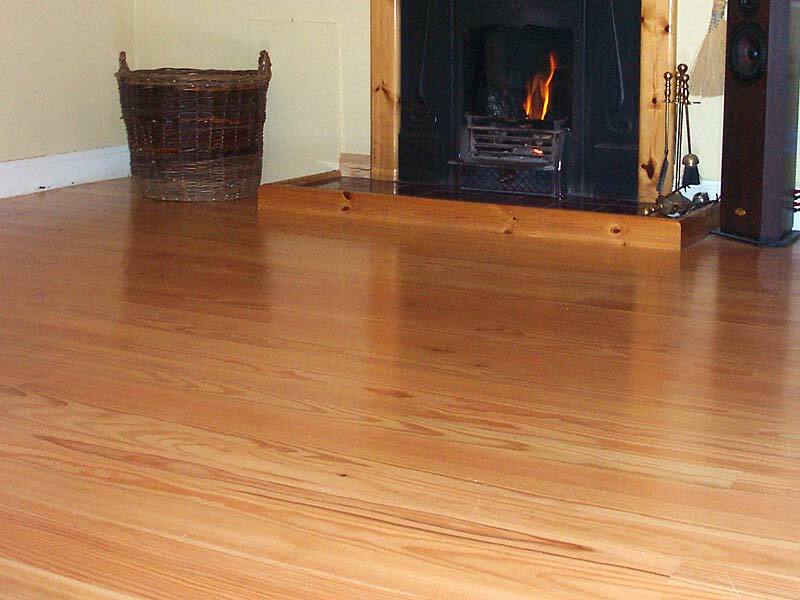 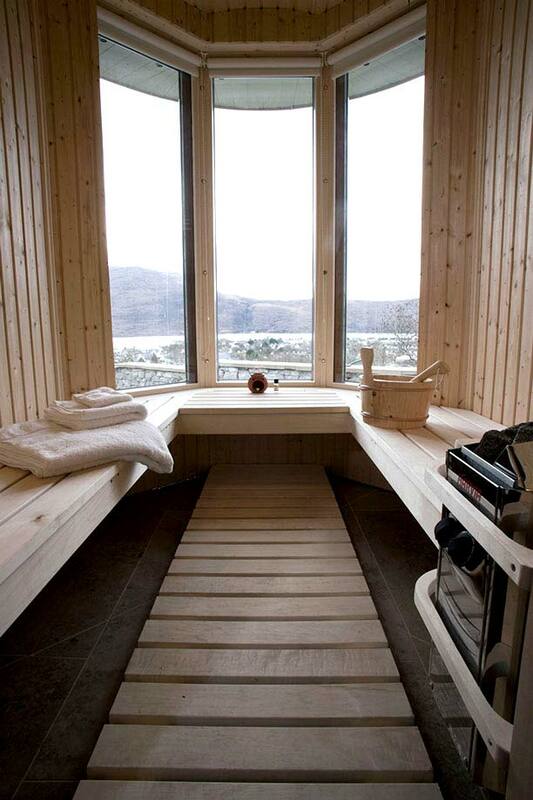 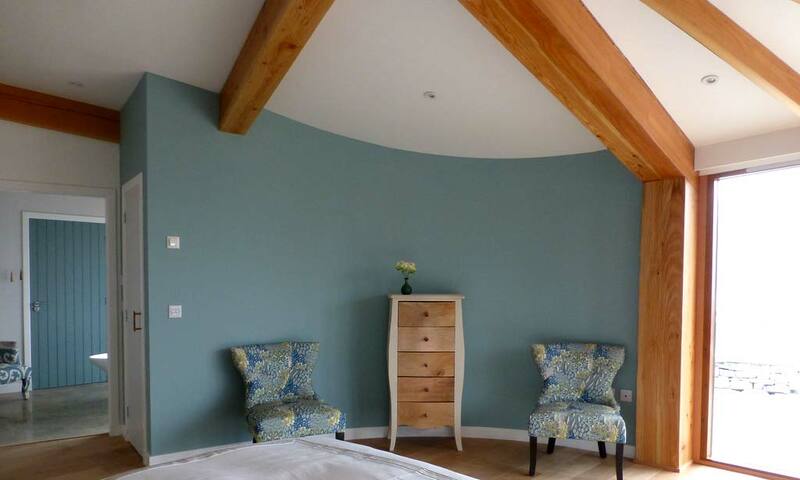 We produce our own Scottish Larch flooring, which is beautiful and hard-wearing. 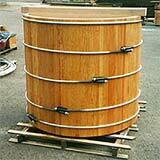 We can also supply Scottish Oak to special order. 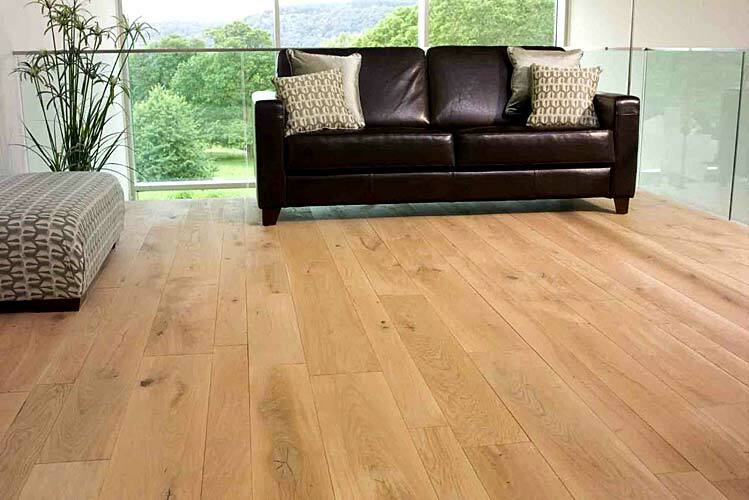 We can also supply Oak flooring in good lengths and widths made in French or Belgian Oak, from fully Certified FSC sources. 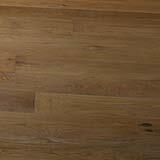 See our supplier's site: Ted Todd Hardwood Floors. 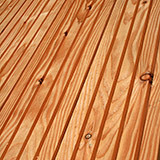 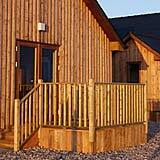 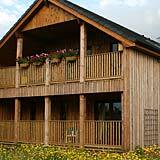 We supply decking in Larch or Pressure Treated Scots Pine. 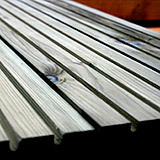 Machined to be strong and hard wearing. 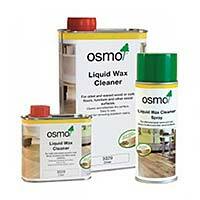 As a distributor for Treatex we stock a range of hardwax oils, UV oils and rollers. 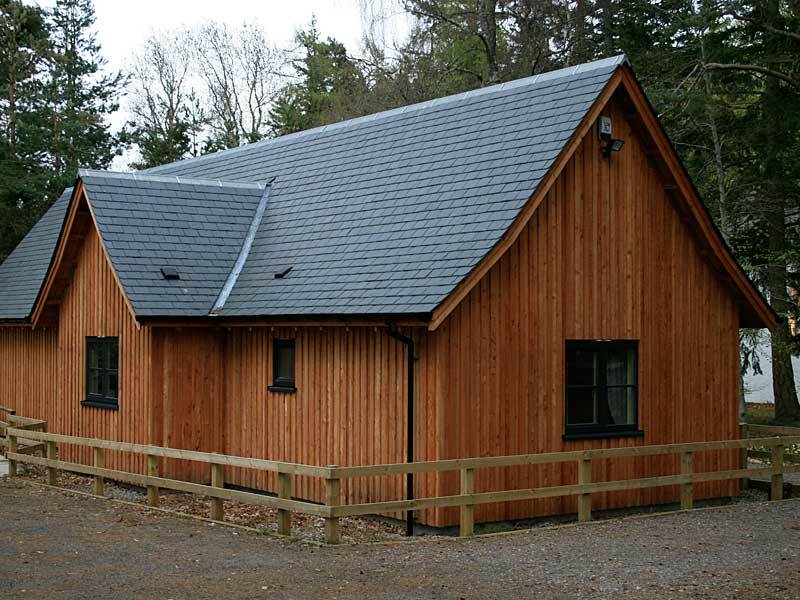 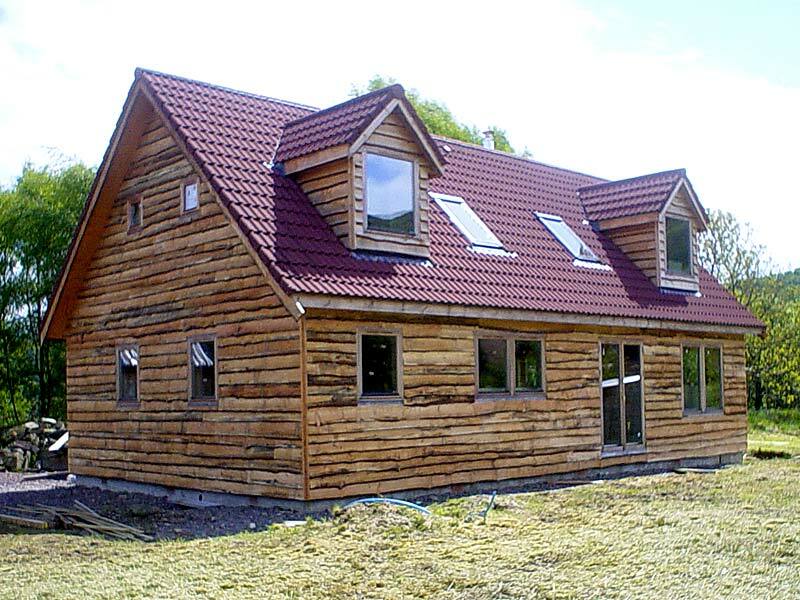 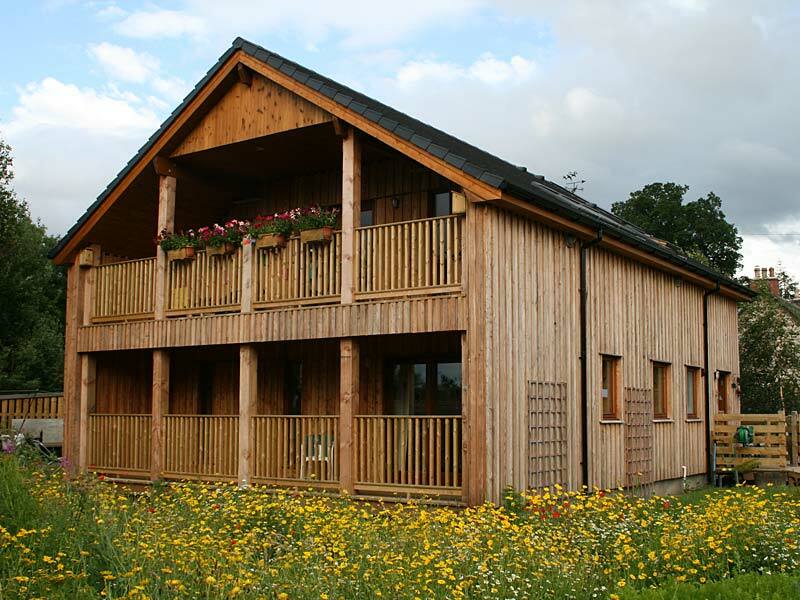 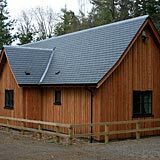 We specialise in the production of fine sawn cladding, beams and pillars in locally sourced Scottish Larch and Douglas Fir for a range of construction uses. 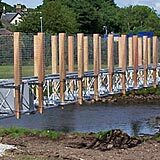 We can supply, direct or subcontracted, items like large beams, oak buffers and shaped parts for bridge construction and the oil and turbine industry. 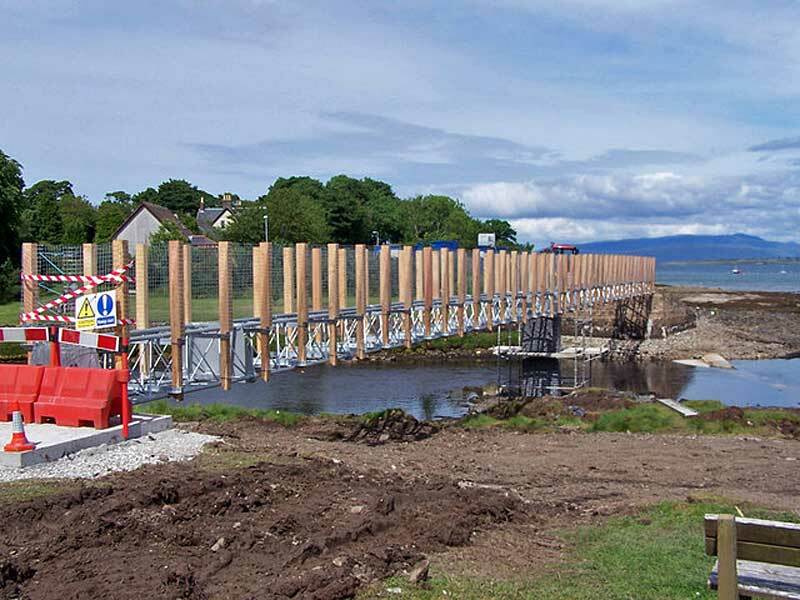 All queries welcome. 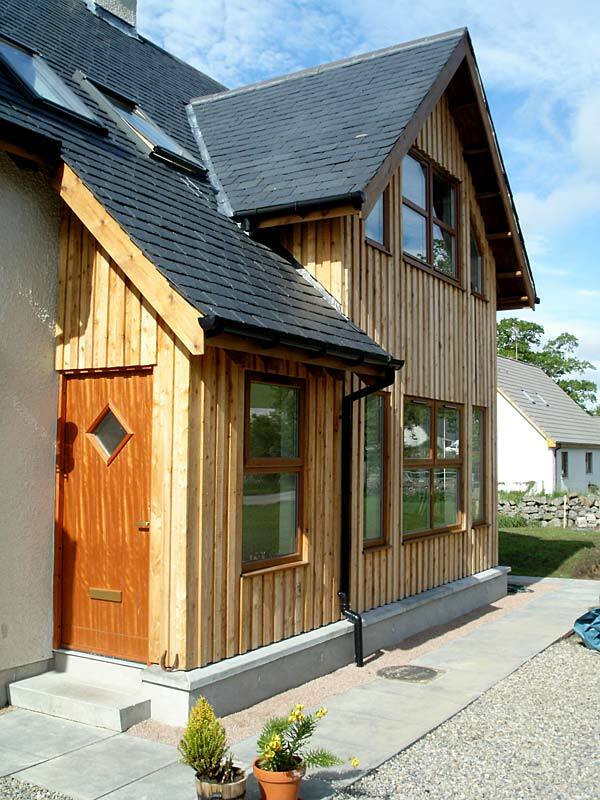 Cromartie Timber are delighted to be suppliers to the innovative R-House project, which promotes affordable and contemporary homes on Skye, in the Highlands of Scotland. 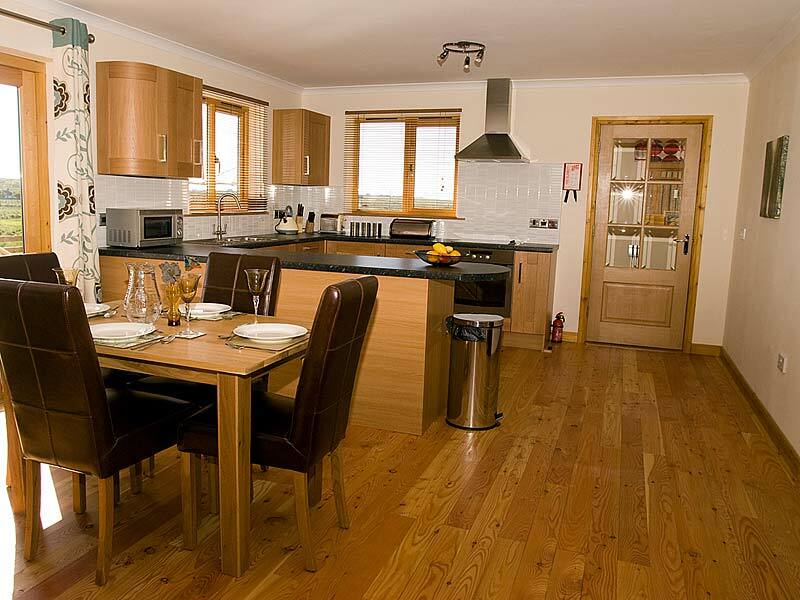 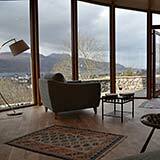 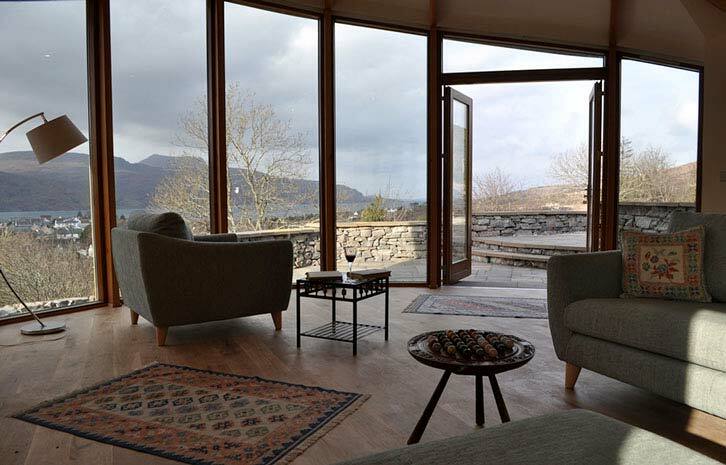 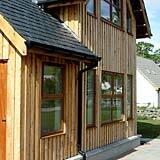 We supplied building materials and flooring for the unique and luxurious Stonehouses holiday cottages in Ullapool. 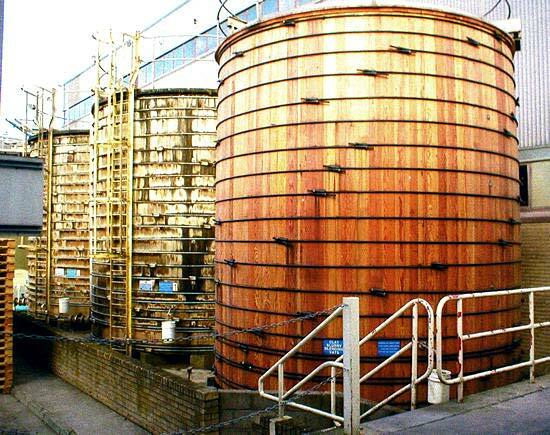 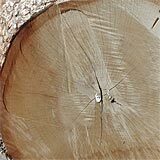 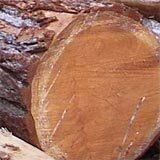 We carefully select logs for Joseph Brown's vats, and the timber is cut precisely to their specification. 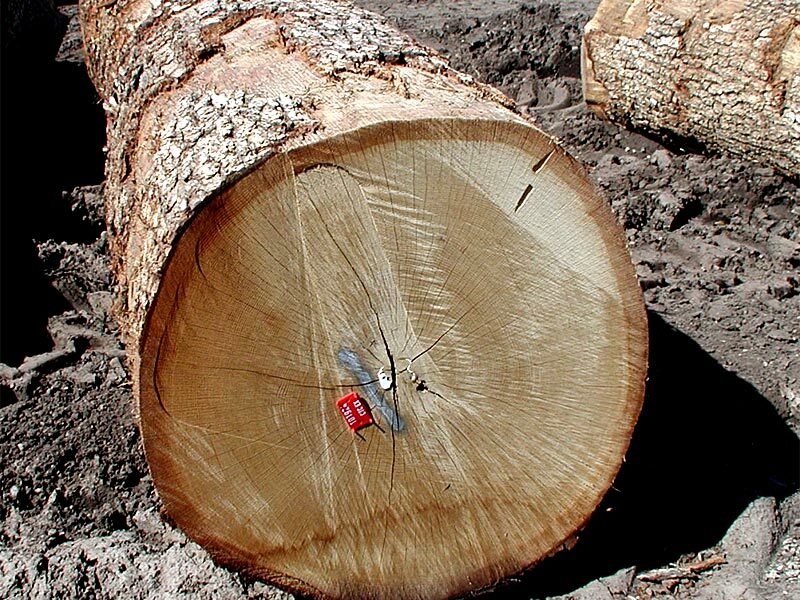 This will depend on market condition and size of order. 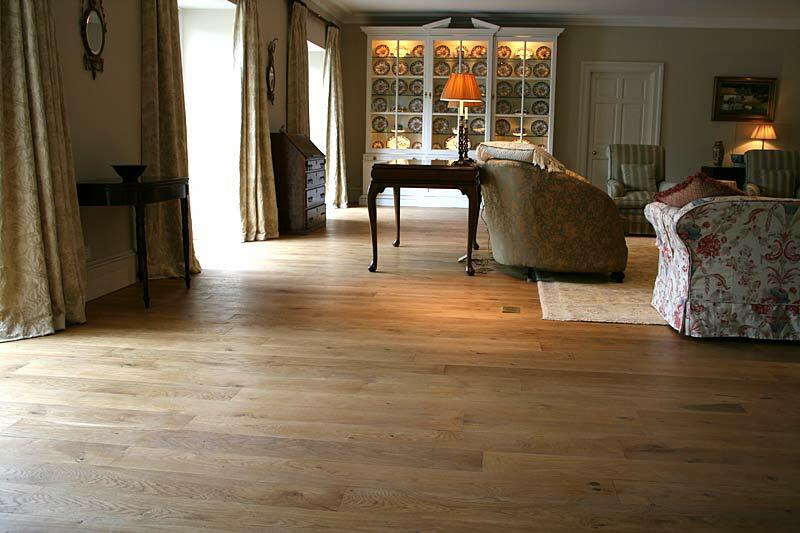 French Oak flooring can be supplied in around a week, while our own Scottish Oak would take around eight weeks. 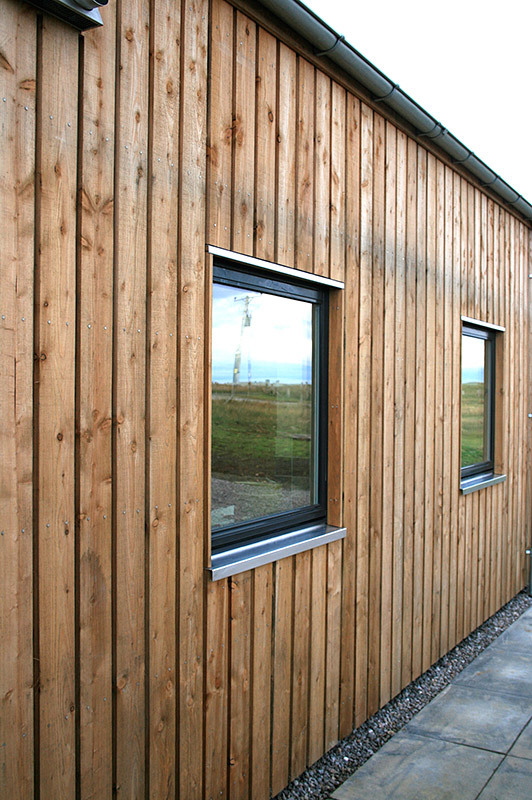 For cladding we would like four to six weeks notice but always strive to work to the customers timescale. 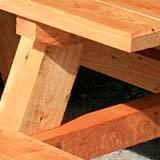 We can arrange to deliver anywhere usually using a local delivery service and the customer is charged "at cost". 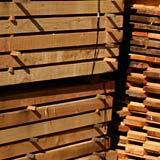 Is your wood sourced sustainably? 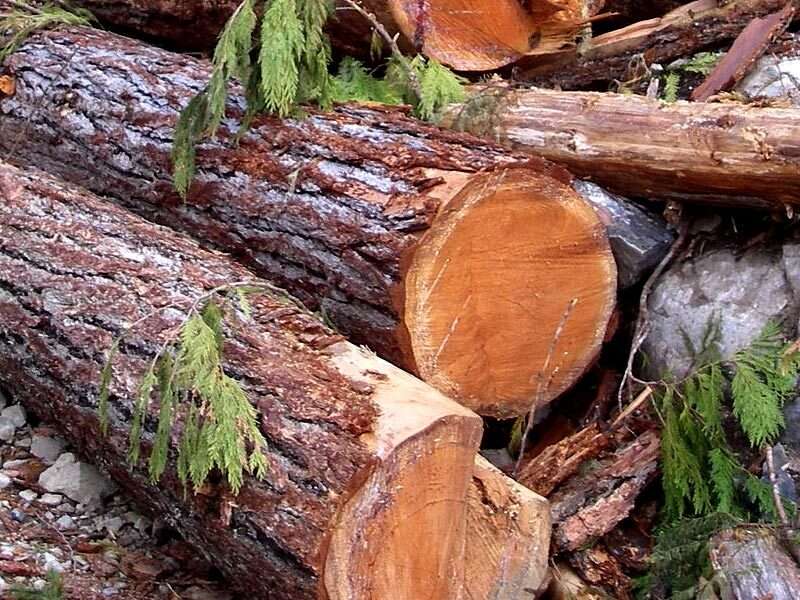 Our timber is always traceable back to the forest and often back to when it was planted. 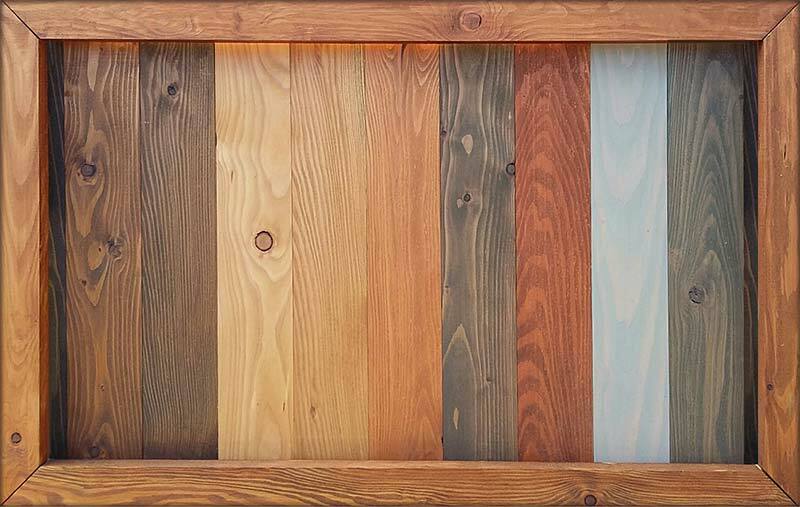 Samples are always available. 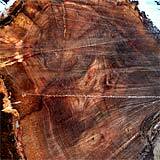 What are the maximum (and minimum) lengths you will work to? 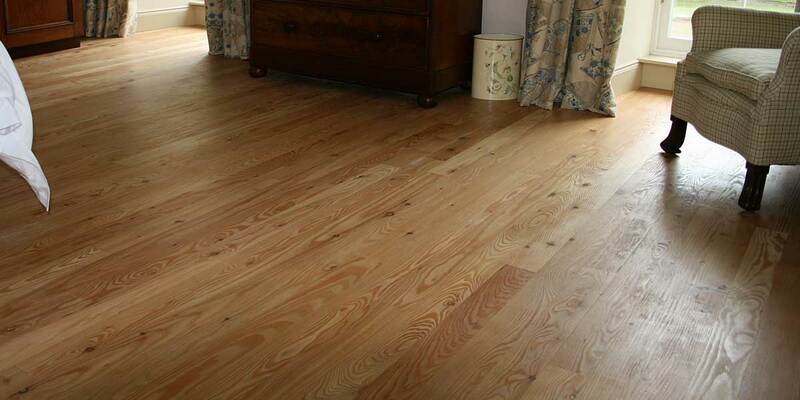 Local Oak and Larch flooring comes in lengths of 600mm to 3.1m. 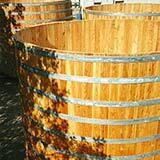 The maximum length of French Oak is around 2.5m (and minimum of 600mm). 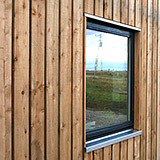 Cladding is available as standard in any length up to 4.8m and in longer lengths at a premium if log supply allows. 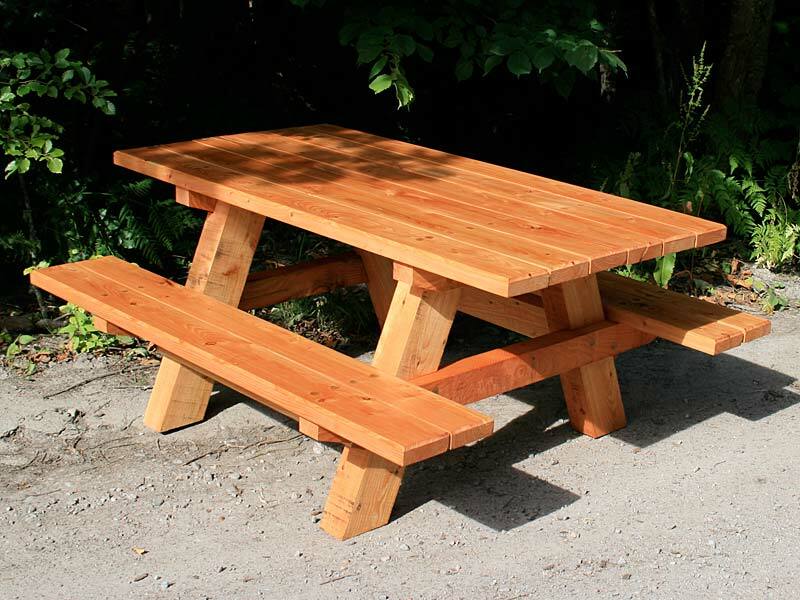 What's the mimimum order you will accept? 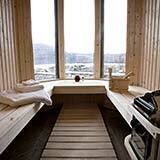 No minimum size. 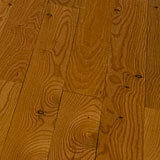 We are happy to supply single pieces of wood. 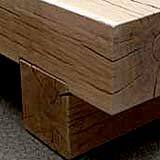 Larger orders are only restricted by the customer's timescales and capacity to accept staged deliveries. 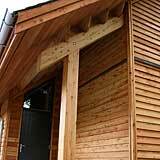 Are you members of any official bodies? 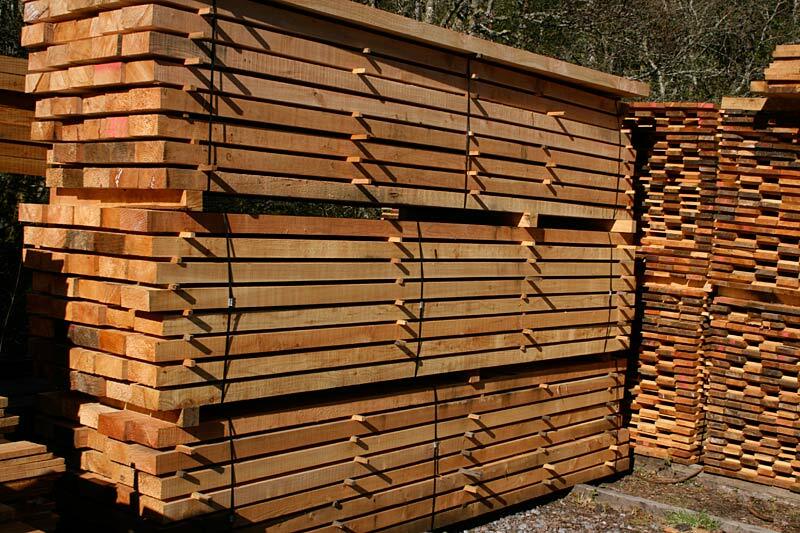 We are members of the Association of Scottish Hardwood Sawmillers (ASHS) and, as members, are bound by their rules of membership to supply and promote quality Scottish timber. 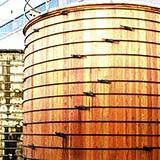 We guarantee to strive, with our knowledge, experience and in promotion of our own business, to produce the best product possible. 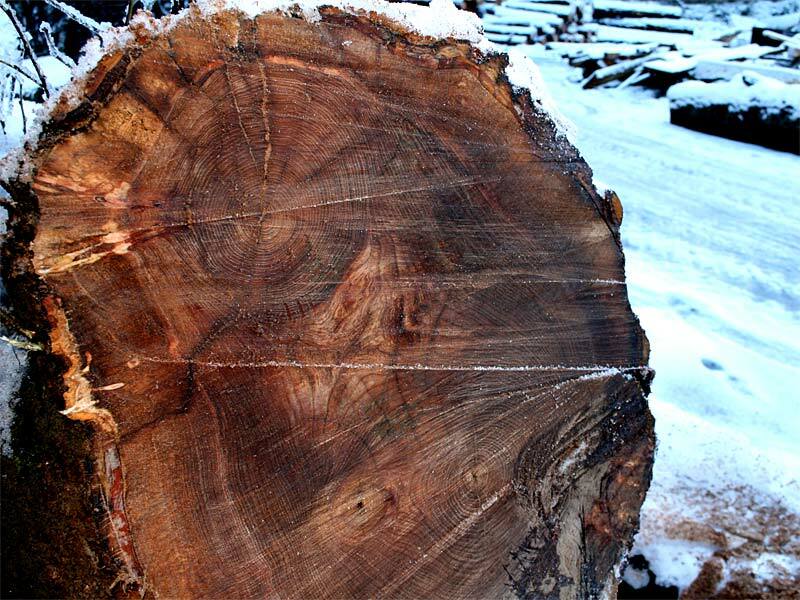 There has been a sawmill on this site for around 20 years, but in it present ownership / management for over five years. 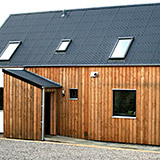 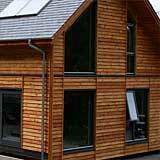 Run by a hands-on team with knowledge on all aspects of timber production, manufacture and care. 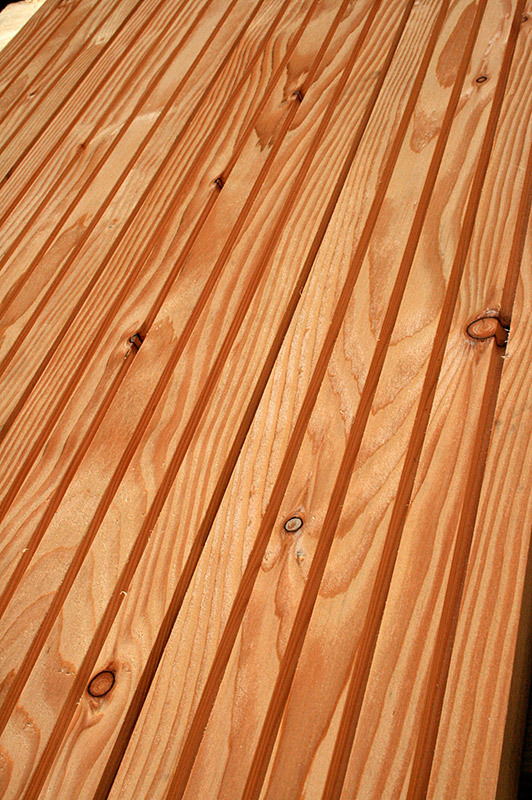 Here's a few wood treatment products that we recommend. 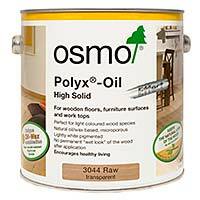 And Osmo Polyx®-Oil 3062 has its emphasis on the wood's grain and natural characteristics, providing a warm and rich effect to ensure that any interior looks luxurious and elegant. 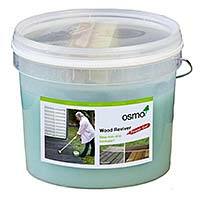 Powerful cleaning agent for the refreshing and cleaning of weathered exterior wood. 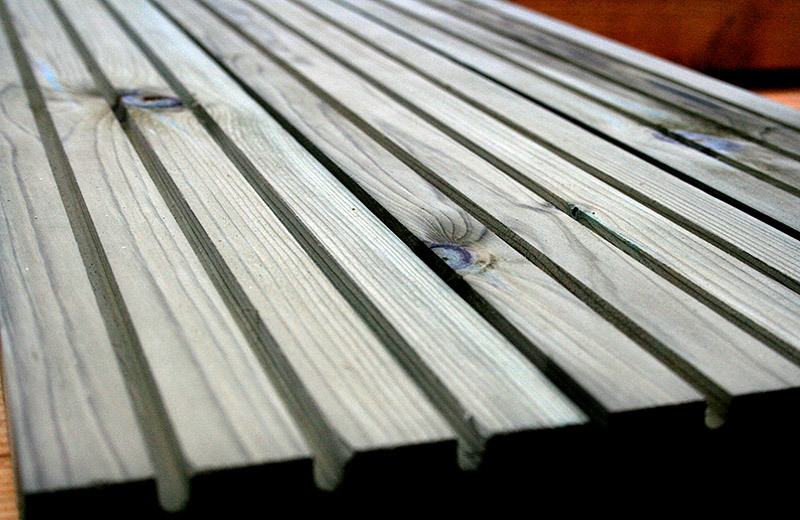 The high energy UV rays from the sun destroy the lignin in wood: It greys over time. 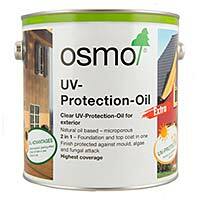 Osmo Wood Reviver Power Gel has been specially developed to restore the wood back to original colour and character. 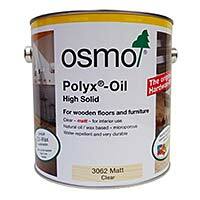 Easy to apply with a brush, even on vertical structures thanks to the non-drip formula. 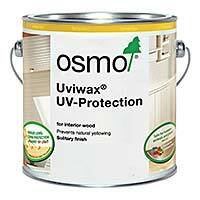 The deep penetrating effect of the gel is most effective on untreated surfaces with results showing within just 30 minutes! 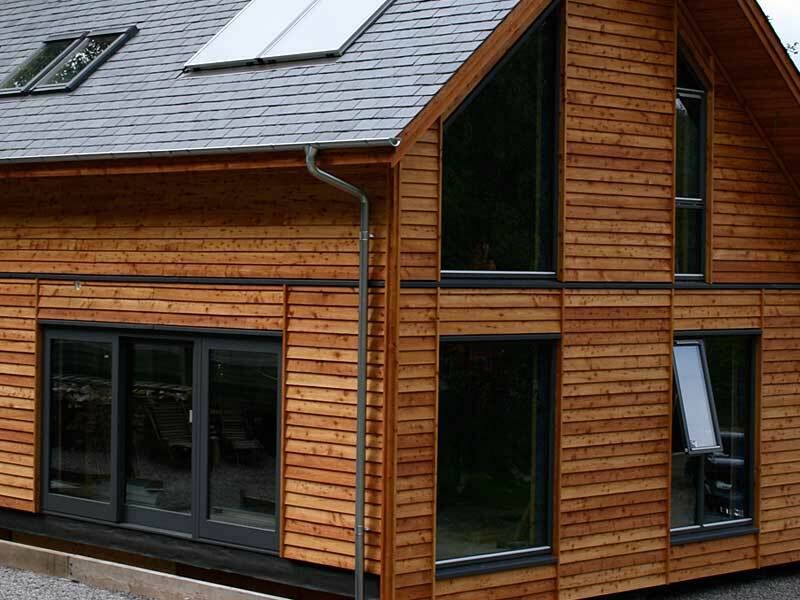 We'd love to hear about your project and we're very happy to offer advice and answer your questions. 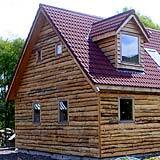 Telephone us on 01997 421013. 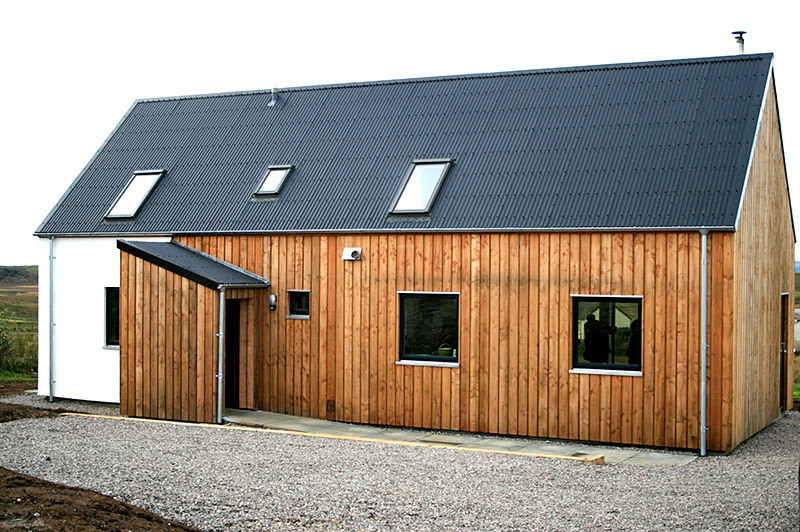 Get in touch by emailing us below.